“The principal purpose of this website is to provide useful information for residents of Bermuda Dunes. It is not possible, however, for The Blog Folks independently to verify information submitted to us. 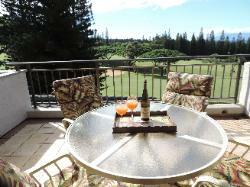 BEAUTIFUL KAPALUA GOLF VILLA ON MAUI! 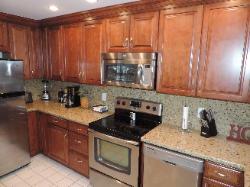 Beautiful one bedroom, 1 1/2 Bath, condo. Spacious 1,200 sq. 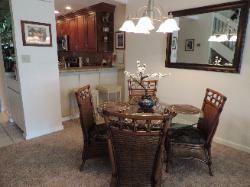 ft. newly remodeled condo with a large private lanai. 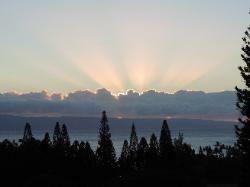 of the World-Class Kapalua Bay Golf Course. Pineapple Grill, The Plantation, SanSei Restaurant, or a fun, informal lunch at the Honolua General Store where the locals go! opportunities for golf, tennis, sightseeing, shopping, dining, and more. 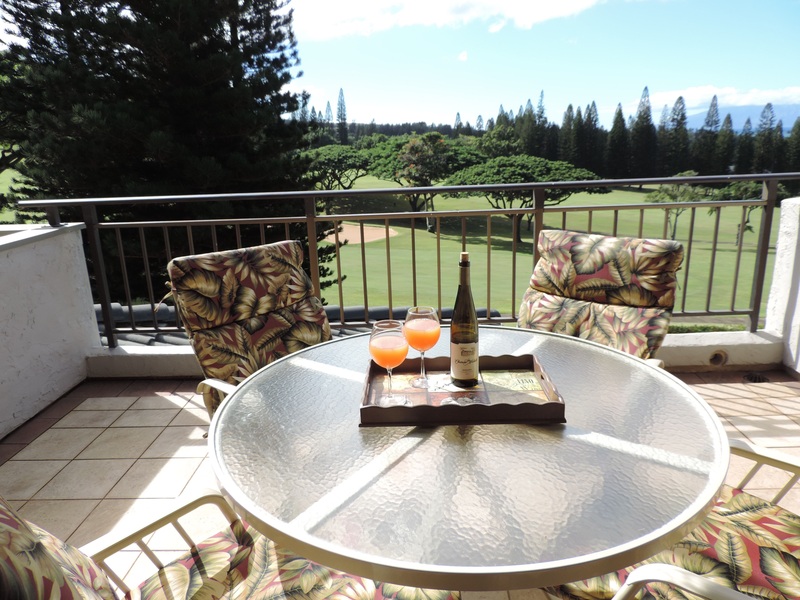 There are no resort fees, free private Internet and Wifi, discounted golf, free private, covered parking space.